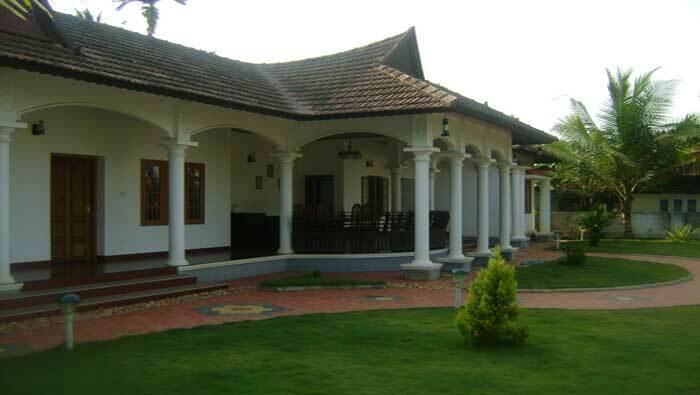 Alappuzha , also known as Alleppey, is a town in Alappuzha District of Kerala state of southern India. A town with picturesque canals, backwaters, beaches, and lagoons, it was described as the one of the places known as Venice of the East by Marco Polo. 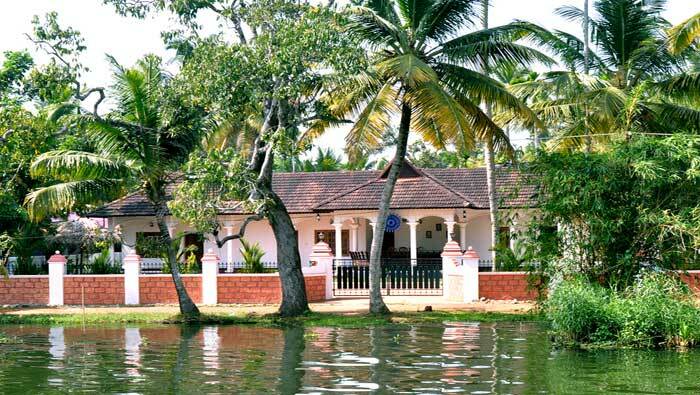 Alleppey, with its labyrinth, of canals, bridges along silver beach, makes for a memorable holiday. Its cheerful people add to the town's charm. Alappuzha offers enjoyable boat cruises to Kollam along the scenic Vembanad Lake. The never-ending panorama of lush green paddy fields, towering coconut trees, shimmering water and long canals around Alappuzha make a delightful setting for the town. Today, Alappuzha has grown in importance as a Backwater Tourist Centre, attracting several thousands of foreign tourists each year.It is also famous for boat races, houseboat holidays, beaches, marine products and coir products. It ia also known as the Venice of The East. For a total Alappuzha experience traverse the canals on small vallams (Boats) or anchor in the middle of the backwater lakes on a Kettuvallam (rice boat converted to cozy house boats) - spend the night under the star lit sky, listening to the splash of water on to the boat. Alappuzha is now the hub for backwater tourism in Kerala. House boats locally called "Kettuvallam" are available on hire on a daily basis as well as for longer durations to take visitors on the old waterways. These house boats in general have 2 bedrooms and attached bathrooms. Some of the boats have the bedrooms fitted with air conditioners. A routine trip includes food cooked on board in the traditional Kuttanad style. Alappuzha is unique in that it is the only district in Kerala without forest. 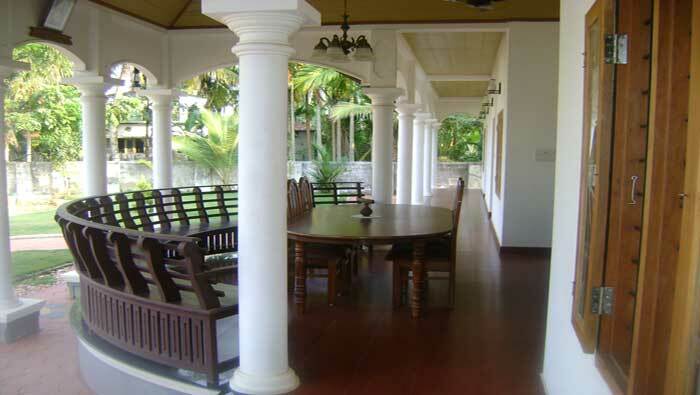 The prime attractions of Alleppey include Pathiramanal island, R-Block, Alleppey Beach, Krishnapuram Palace etc. Allappuzha Backwater is world famous for its Snake Boat Race. Boat Races usually take place at the time of Onam festival. The nearest airport is Cochin, which is 100 Kms away. Alleppey is well connected by rail from all major places in India. Alleppey is well connected by Road also. Copyright © 2011 Sunnydays . All rights reserved.